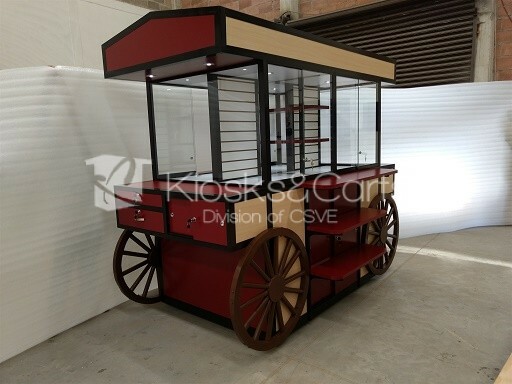 This entry is filed under cell phone carts, CELL PHONE CARTS & KIOSKS, cell phone kiosks, kiosks for sale, kiosks in malls and tagged cell phone carts, cell phone kiosks, mobile carts, mobile devices carts, mobile devices kiosks, mobile kiosks, smartphones carts, smartphones kiosk. Cell phone kiosks. 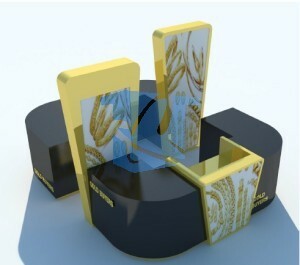 One of the most profitable businesses today is the sale of cell phones. 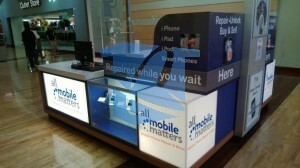 If you are part of the entrepreneurs that start in the industry this cell phone kiosk is for you. It has several storage areas in the bottom. 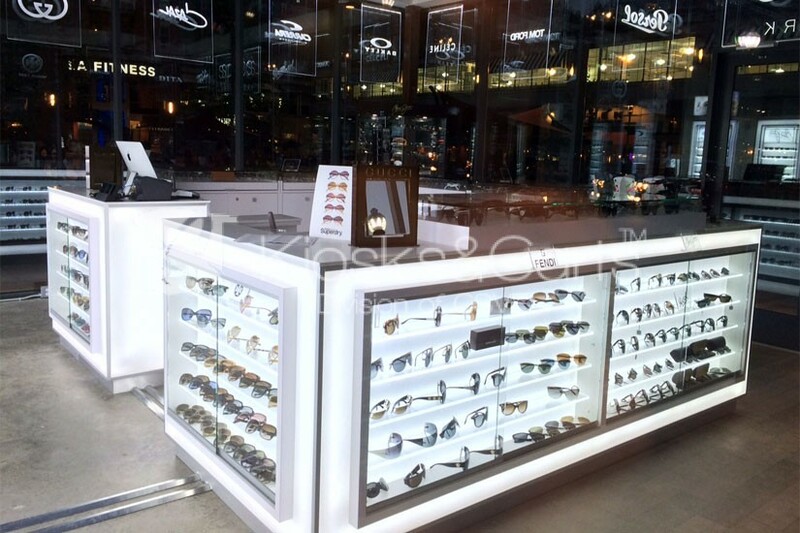 Each compartment has a lockable hinge door, so your things stay safe. 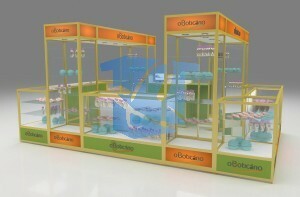 In the upper part has the exhibition area composed of three levels of shelves of tempered glass. Within this area you will find different LED lights. 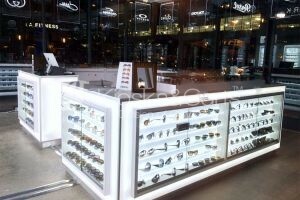 This whole area also has sliding glass doors with locks and keys. Finally we can highlight the backlit panel on the top that will make your logo stand out. 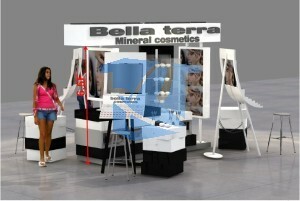 If you want to buy a kiosk or want more information, contact us, we will be happy to hear from you. This entry is filed under Kiosks, kiosks for sale, kiosks in malls and tagged candy carts, Candy Kiosks. 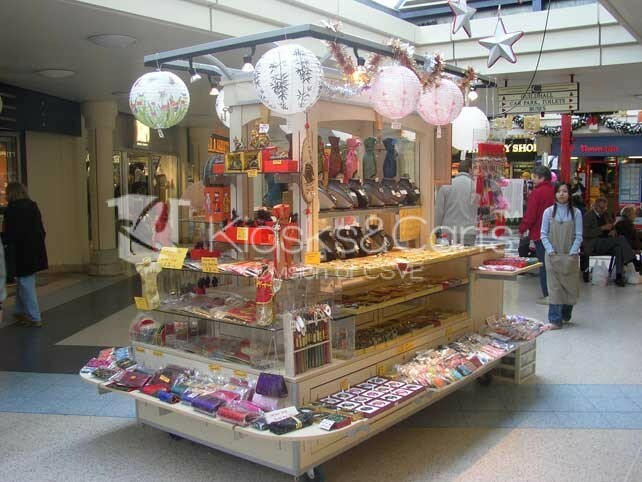 Candy kiosks At some point we have arrived at a candy kiosk to calm the craving. And we know that it is very easy to find one. 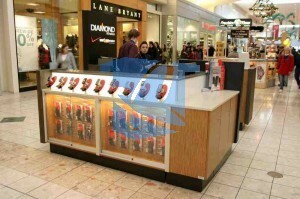 This is one of the main reasons why these kiosks are a profitable business. 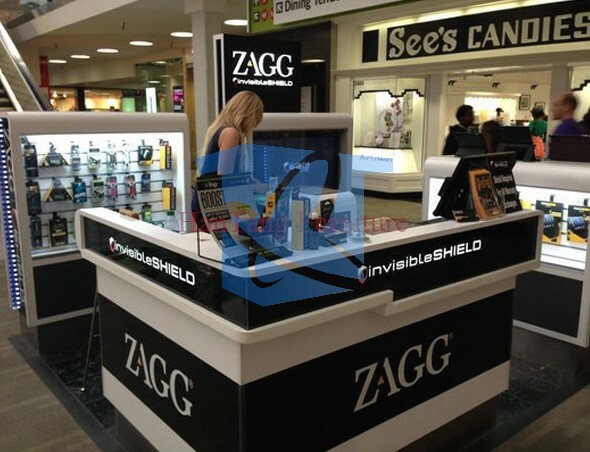 We manufacture the best kiosks in the United States and Canada. 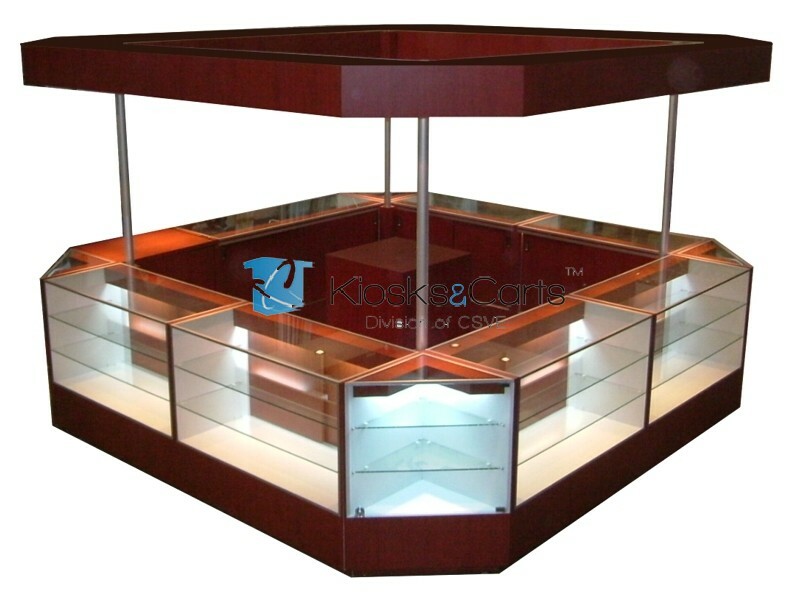 More than 20 years of experience have made us one of the leading companies in the industry. 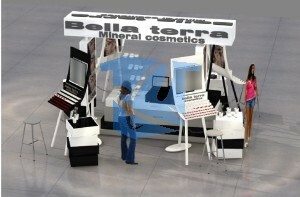 During this time we have perfected our kiosks. 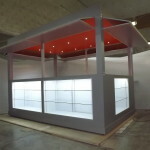 Today we can offer kiosks of the best quality, resistant and durable. 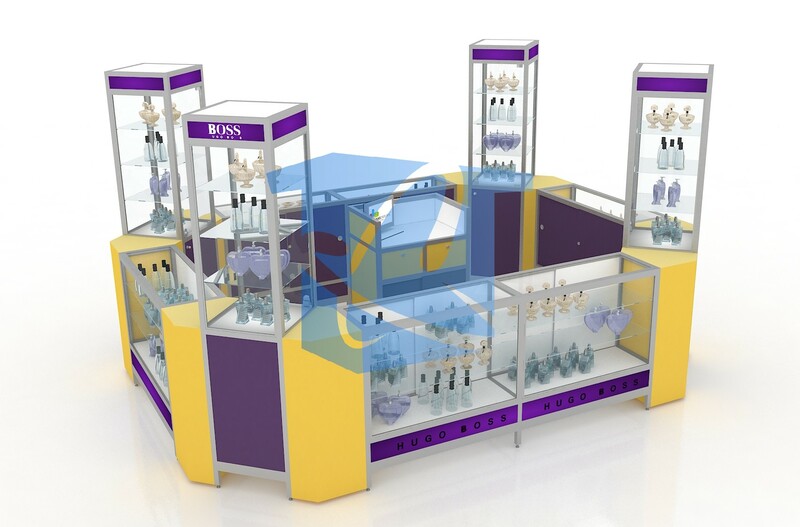 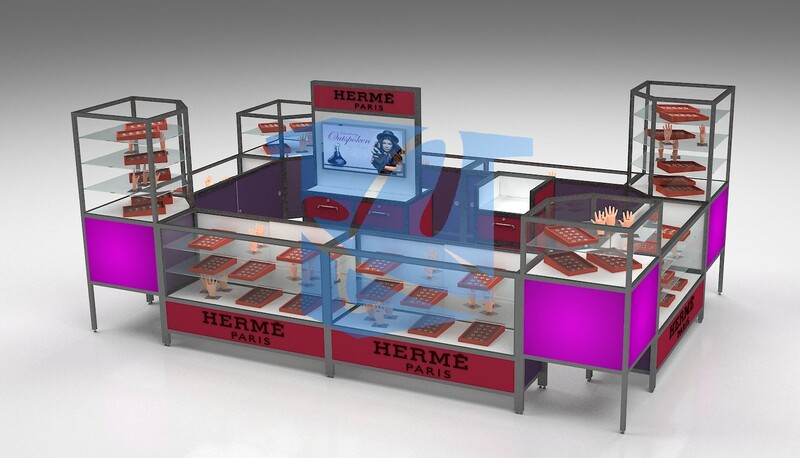 If you want a kiosk or cart, contact us, our assistants can help you in the selection process. We have many designs or we can make a special one for you. Do not think more and communicate now. 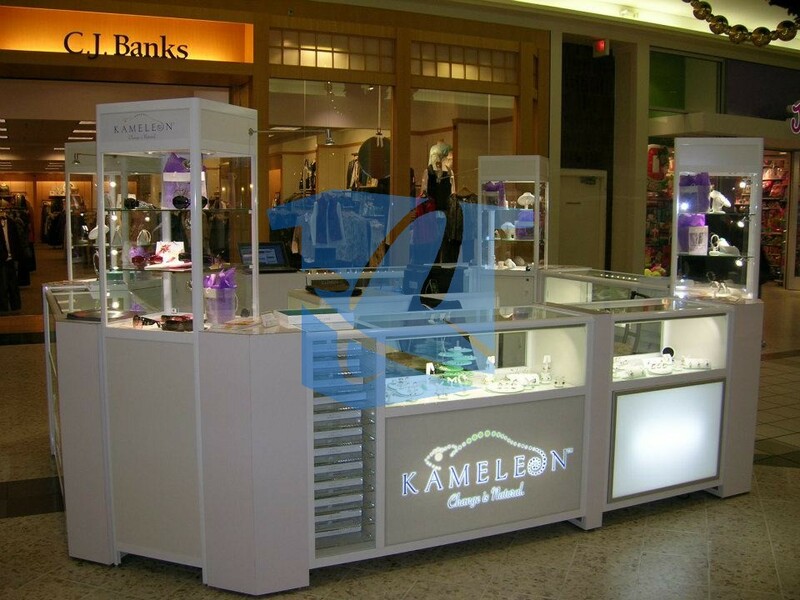 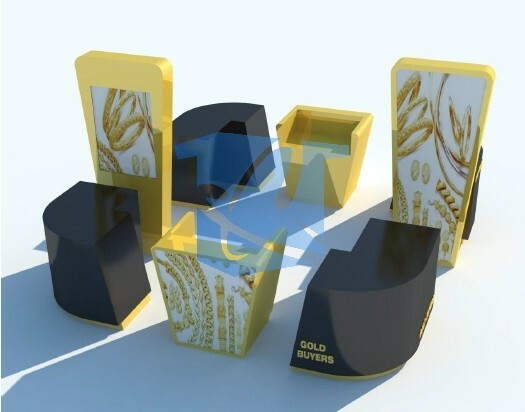 This entry is filed under aluminum kiosks, commercial kiosks, custom kiosk manufactures, custom kiosks, jewellery, jewelry kiosks, kiosk designs, Kiosks, kiosks for sale, kiosks in malls, modular kiosks, perfume kiosks, retail kiosk displays, retail kiosk fixtures, retail kiosks, shopping centre kiosks, specialty kiosks, sunglass kiosks, Uncategorized and tagged jewelry kiosks, Jewelry Mall Kiosks, Jewelry Retail Kiosks. 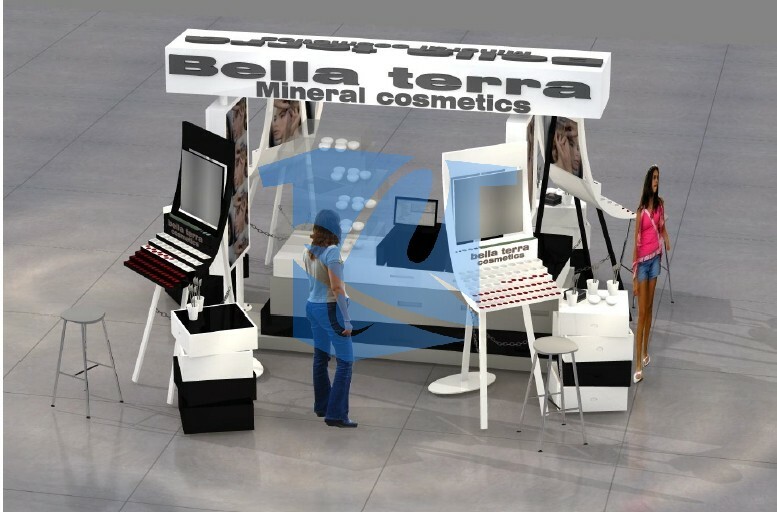 What do you think of this new kiosk design? We originally designed it for Kameleon, but now we making it for other jewelry retailers as well.